Let me just start out by saying that I had been looking forward to this show than any other show in recent memory. Why? 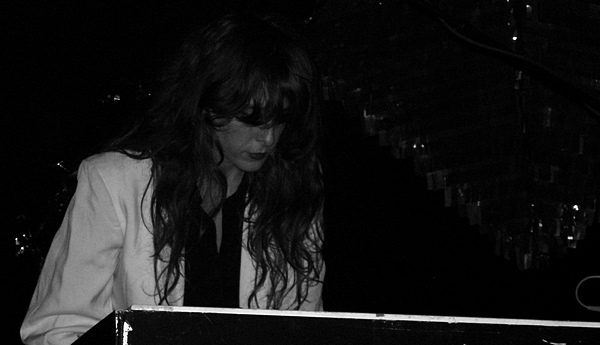 After releasing their third studio album, Teen Dream, last year, Beach House was headed for the stratosphere. After reading so many positive reviews of the album, you would have sworn that they were the Second Coming. And after I had barely missed their performance at the more intimate Bell House months earlier, I made it a goal of mine to catch them in NYC before I left. Goal accomplished.